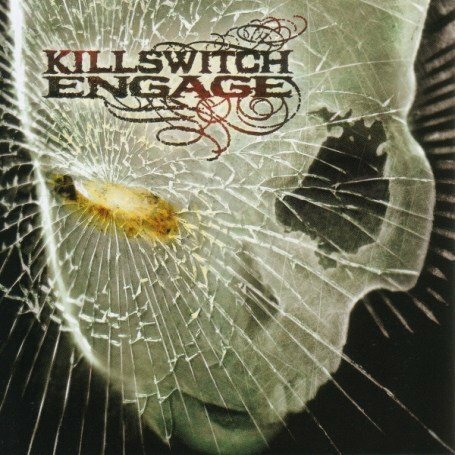 The song Daylight Dies is performed by Killswitch Engage in the album named As Daylight Dies in the year 2007 . How long until we die? How can we (how can we) ignore the sound? How long until it dies?